Back on market. Unfortunately, the buyer's financing fell through. This cute-as-a-button home is absolutely Move-In-Ready just waiting for a new owner. 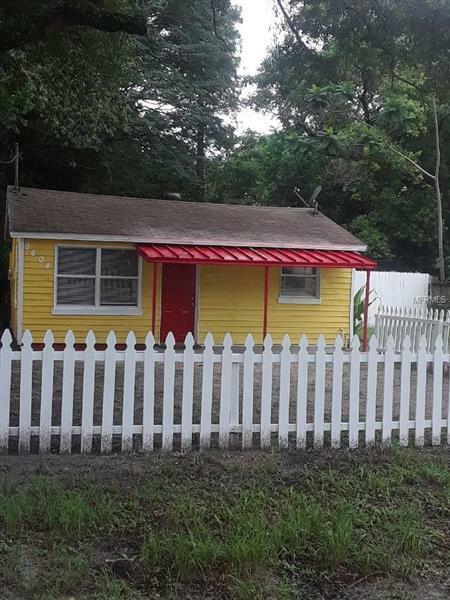 Totally rehabbed- complete with new paint and all new flooring, partially re-roofed, and recently fumigated with transferable warranty. Large bedrooms have super-large walk-in closets for those that need a little extra space. The home is extremely convenient for commute only minutes away from I-275. Busch Gardens, shopping, and University of South Florida all within a short drive. Call today to see this super-nice affordable home!